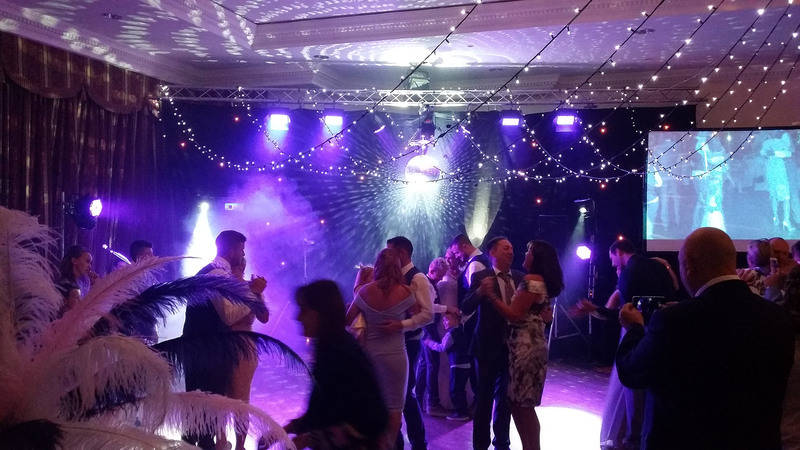 HI-NRG’s professional corporate DJ service has been in the business of getting people dancing for over 25 years. 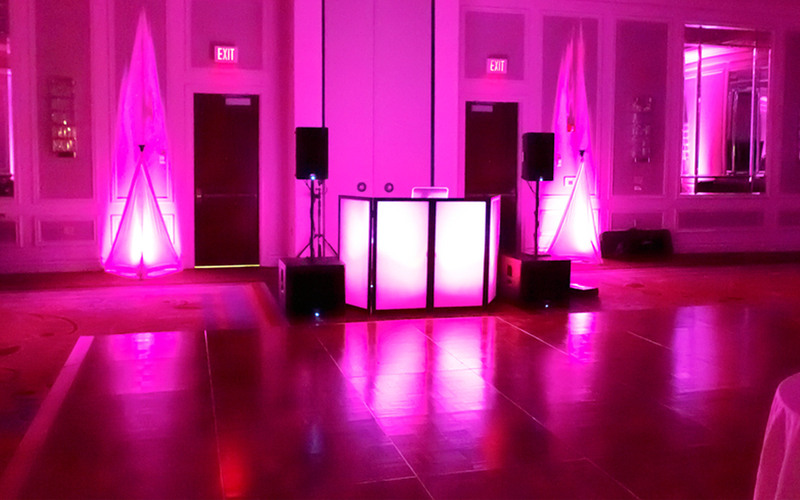 Great event require great DJ entertainment! And great DJ services entertainment keep the dance floor hopping. Add instant ambiance to your hall with uplighting. 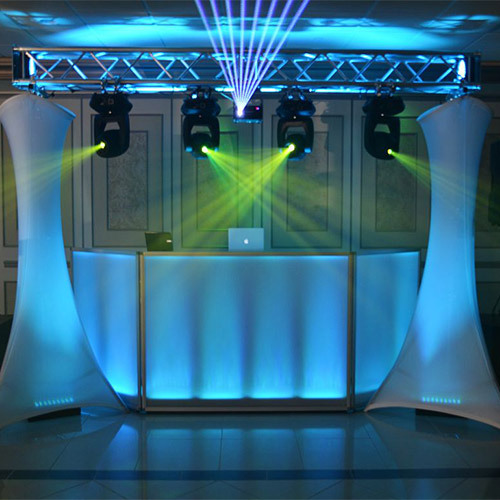 HI-NRG DJ’s & Entertainment Team serves as a Toronto’s Premiere Entertainment Choice. 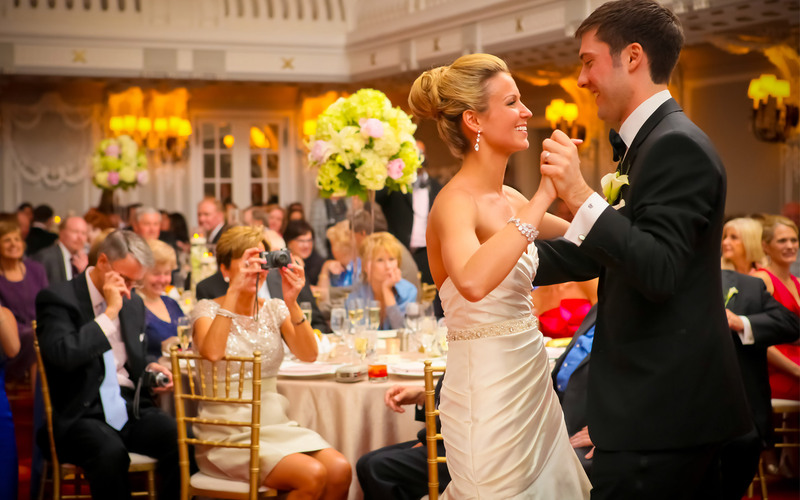 When it comes to weddings, social gatherings, and high profile production we understand the importance of setting a mood, engaging guests, and ensuring people come away with a wonderful new experience. Part of creating event magic means no detail goes overlooked and the moment someone walks through the door, they are treated to a unique showcase of only the highest quality.We have multiple light and sound configurations available to Enhance your Event and take it to the Next Level. Our Entertainment Team Specializes in many Different Languages & Ethinicity…. We Speak and Play Arabic, Armenian, Croatian, East Indian, German, Greek, Irish, Italian, Macedonian, Maltese, Persian, Polish, Portuguese, Romanian, Russian, Spanish, Ukrainian, West Indian. HI-NRG DJ’S can plan and deliver specialty programming for numerous types of events and Cultures. 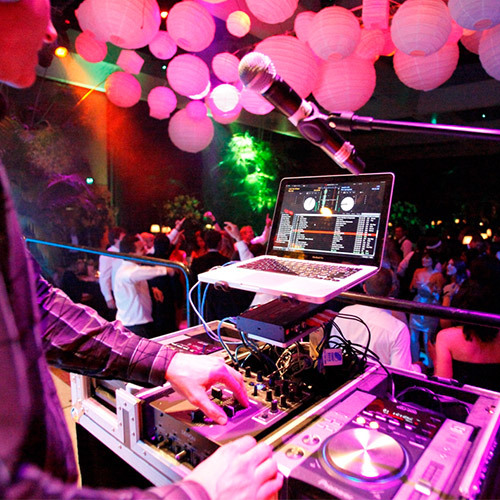 HI-NRG DJs have performed for some of the most prestigious corporate gathering across GTA. 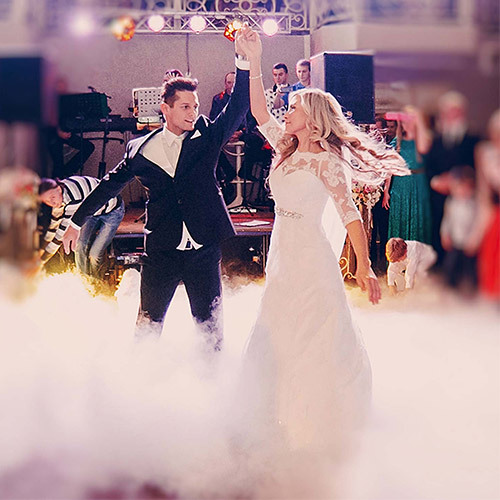 Hire a DJ from HI-NRG and be the envy of all your friends. Show them you know how to throw a REAL party. 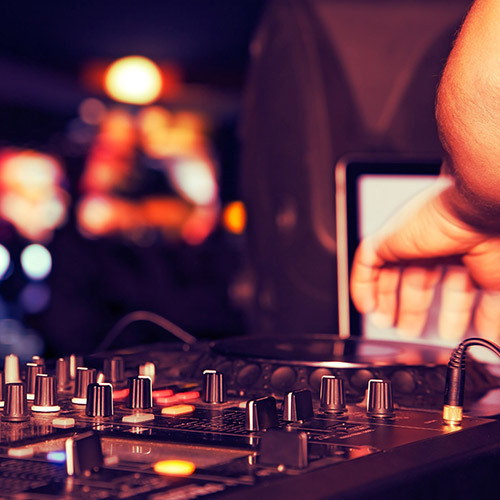 A successful event starts with the right DJ entertainment. 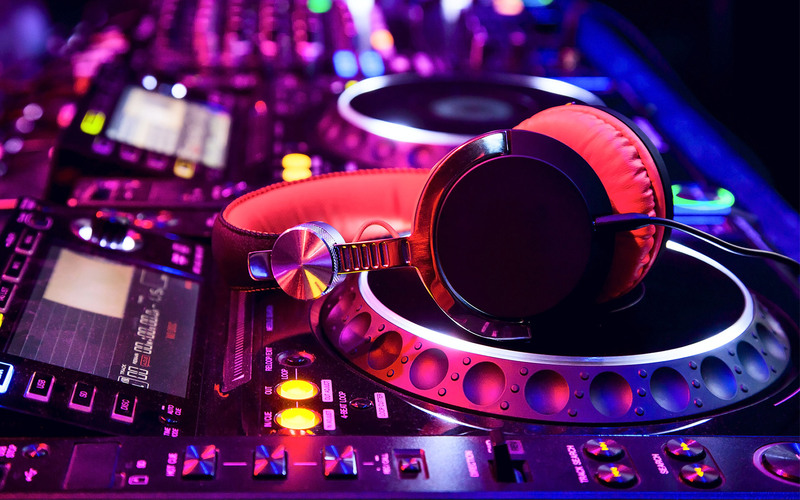 With 25+ years DJing, you’ll hire a wedding DJ with proper beat matching skills and an exceptional ability to read the crowd. DJ Tony from HI-NRG DJ Service is definitely more then a DJ. He went above and beyond his call to make sure things ran smoothly always checking in to see if we needed anything and kept the night rolling. Our MC found him very helpful in many ways. The music was great as we had people up all night!! Thanks very much as our reception couldn't of been any better!!! DJ Vince at HI-NRG DJ's was fantastic! He read the vibe of the room and kept everyone dancing late into the night! I would definitely recommend this Company! They are very responsive to emails, and get back to you within 1 hour of reaching out! No complaints here! They made our dance party excellent at our wedding!